More than that, I like what they make. 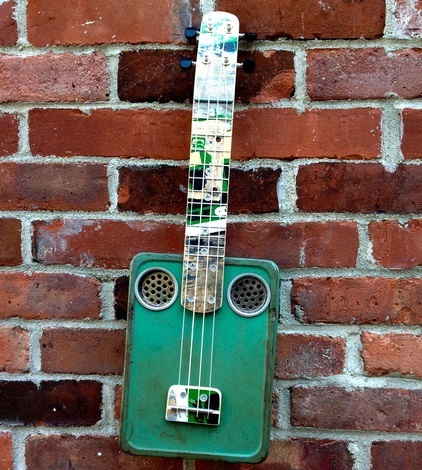 What particularly caught my eye at last weekend’s Portland Picnic were Ape & Bird’s folk art ukuleles – made out of found objects like cigar boxes. See the ukulele collection of Ape & Bird here. Shop the ukuleles of Ape & Bird here. Learn more about Ape & Bird here. 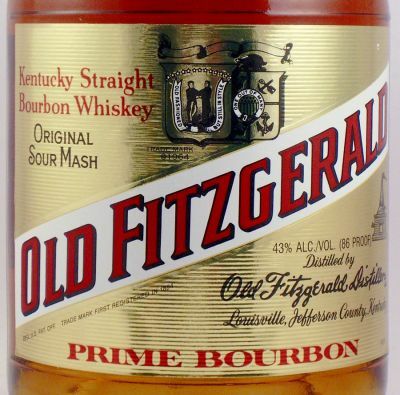 Not really a “find” but a “rediscovered”… the great classic bourbon, Old Fitzgerald Bourbon. 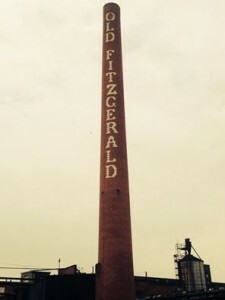 About Old Fitzgerald Bourbon: “An historic brand, which dates back over 120 years, Old Fitzgerald Bourbon enjoys a nationally recognized reputation as an award winning whiskey with a tradition of extra-aging. Made with a “whisper of wheat” instead of the more traditional rye grain, Old Fitzgerald offers a unique and well-loved taste profile. There are many fine bourbons out there – many much more fancy brands – but for my money you can’t go wrong with kicking it old school with Old Fitzgerald. 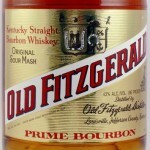 Old Fitzgerald Bourbon is part of the Heaven Hill Distilleries family of brands. Learn more about Old Fitzgerald Bourbon here. There is no shortage of options for printing your pictures these days – but I have to say I am really digging the photo stickers and decals you can order from Paper Culture. See all the photo printing options of Paper Culture here. I have loved my succession of laptops and tablets, but I have to say that most of the time a simple old school slate would do the trick – something very much like the Desktop To Do Board – Chalkboard I found from ThreebyThree. 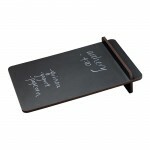 See all the cool products of ThreebyThree here. It is late summer and the farmers’ markets are chock full of fresh corn and tomatoes – which makes it perfect timing for this recipe I found in Good Housekeeping: Carla’s Sweet Corn and Tomato Relish. 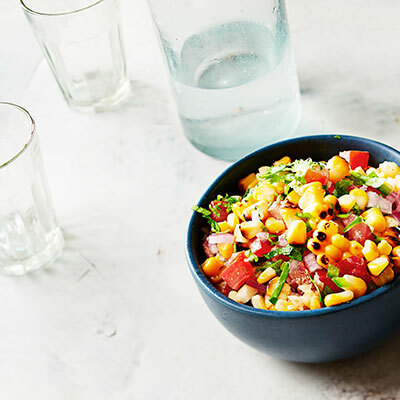 Find the recipe for Carla’s Sweet Corn and Tomato Relish from Good Housekeeping here. Check out all the other great recipes and tips from Good Housekeeping here. 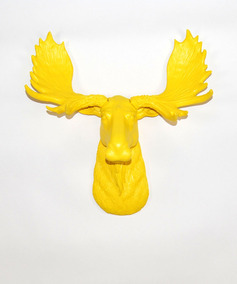 The fine folks at White Faux Taxidermy do what you think they do… they make fake taxidermy products – like their resin animal mounts, like this cool moose. See all the great products of White Faux Taxidermy here. 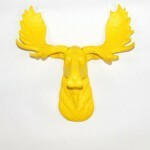 You’ve got to love the moose! It is not a revelation to me that Dave Eggers is a gifted writer. So it was with high expectations that I approached his latest novel, The Circle. My expectations were met as Mr. Eggers has crafted a tight, relevant modern novel that is as thought-provoking as it is entertaining. 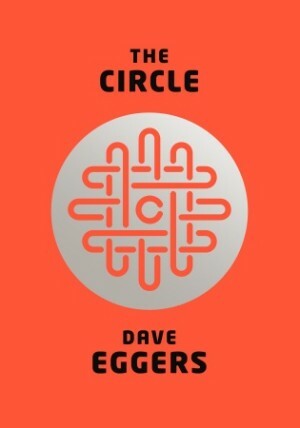 Like many good novels, The Circle is one that is appealing due to its closeness to reality – or at least close to believability. Add the prose of a talent like Mr. Eggers and you have a great read. The Circle by Dave Eggers is available from Amazon and other fine book retailers. I like Blenko’s Diamond Optic Water Bottle. But the Blenko Fire and Ice collection is pretty cool too. 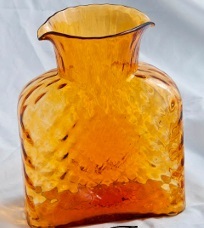 See all the fine products of Blenko Glass Company handcrafted in America since 1893 here. It’s been a long summer as I’ve traded in my beloved mountains of New Hampshire for the rolling mounds of the Kansas prairie. 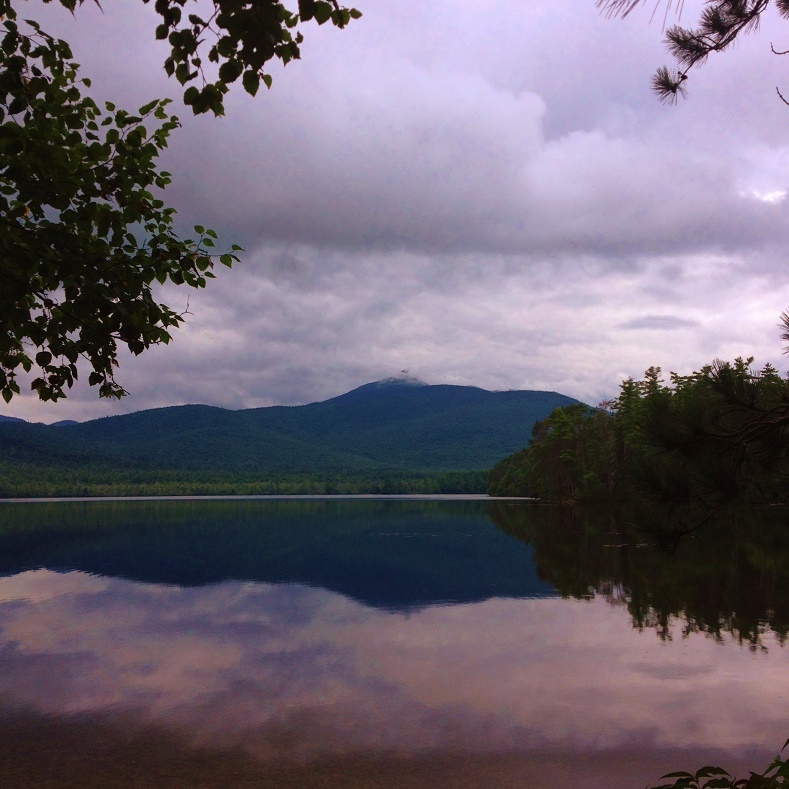 But I was able to sneak back this weekend to check in on Mount and Lake Chocorua as seen from Tamworth, NH. Even in the clouds standing in this spot soothed my soul. This may or may not come as a surprise to you, but I am not one to have manicures or really fuss at all over my nail care. However, were I ever to start taking better care of my nails’ appearance I would totally use the Sedgwick Emery Boards I found from Parkside Paper & Gift. 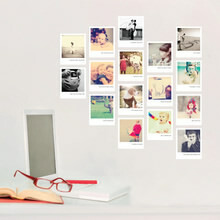 See all the great designs and products of Parkside Paper & Gift here. 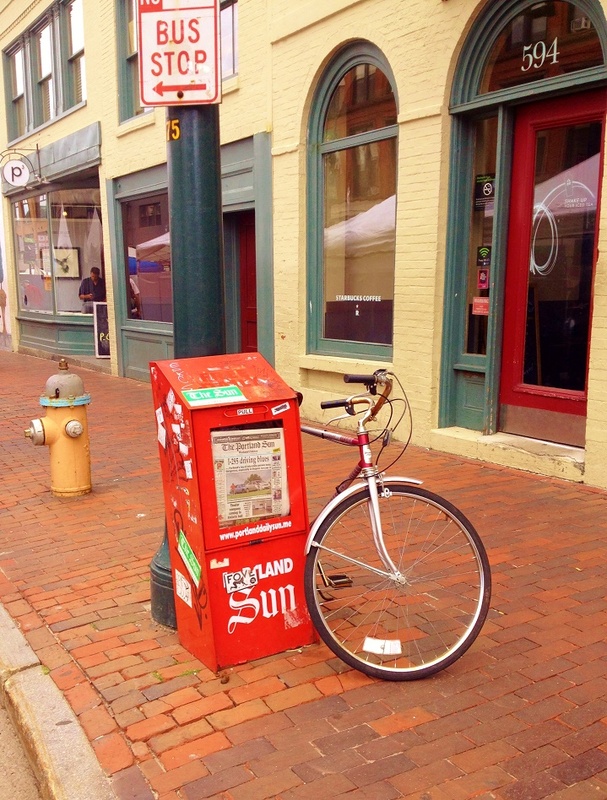 This weekend I am headed back to Portland, ME to attend two art festivals. I am also marking my calendar for next month when Kansas City hosts one of the biggest art festival in the country. …all events I highly recommend. 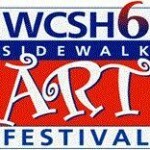 One of my favorite events of the season is the great WCSH 6 Sidewalk Art Festival in Portland, ME. 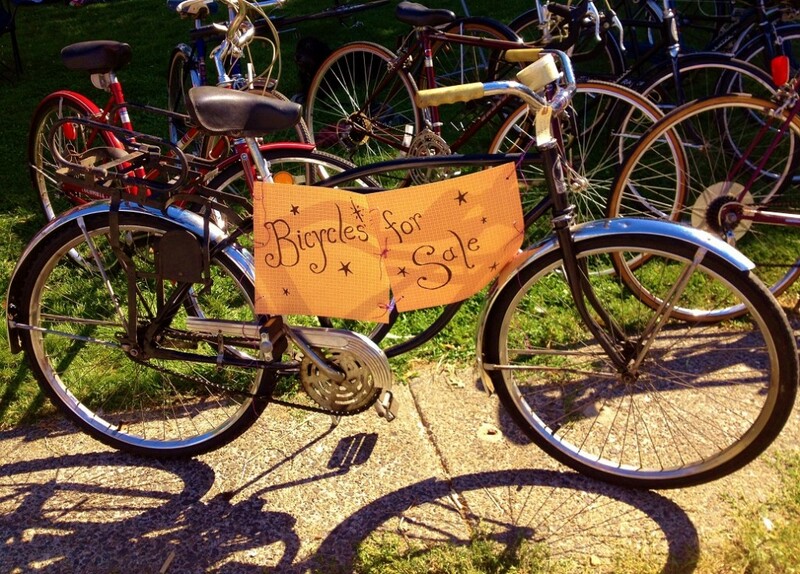 After nearly 50 years, this grand dame of New England summer art festivals is still going strong and I can’t wait. WCSH 6 Sidewalk Art Festival will be tomorrow, August 23, 2014 on Congress St. in Portland, ME. 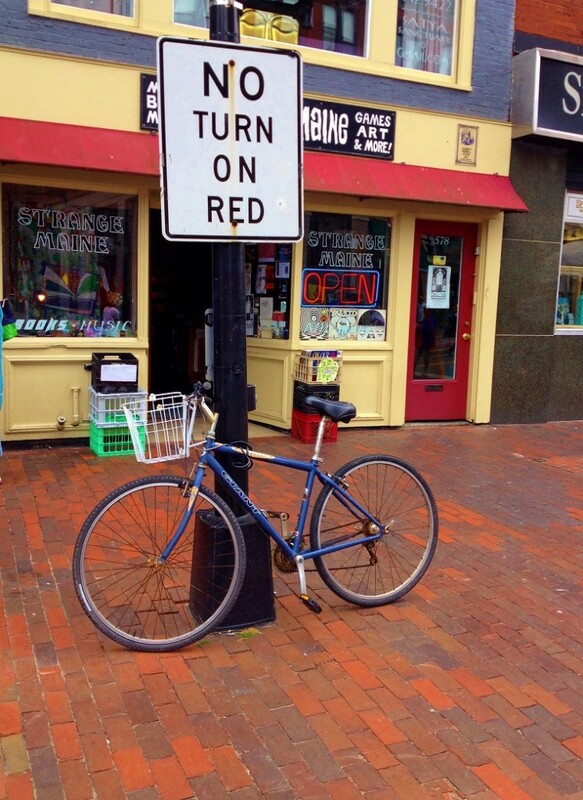 Meanwhile, a few blocks away from the WCSH 6 Sidewalk Art Festival, the 7th Annual Picnic Music+Arts Festival will be taking place. 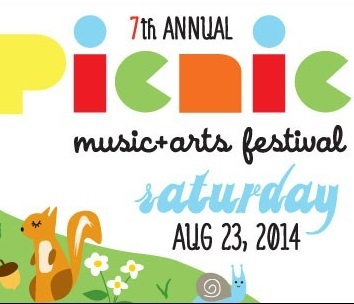 The Picnic is the hipster version of the Art Festival and a ton of fun. The Picnic Music+Arts Festival takes over Lincoln Park on Congress and Franklin Streets, in the great city of Portland ME tomorrow, August 23, 2014. Next month, I will be headed to Kansas City’s venerable Country Club Plaza district for the annual Plaza Art Fair, something I have been looking forward to since coming to Kansas. 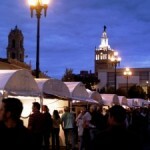 The 2014 Plaza Art Fair will be held Friday, September 19, 2014 – Sunday, September 21, 2014 in Kansas City’s Country Club Plaza District. Lost Cowboy is powered by	WordPress 5.0.4 and delivered to you in 1.082 seconds using 58 queries.